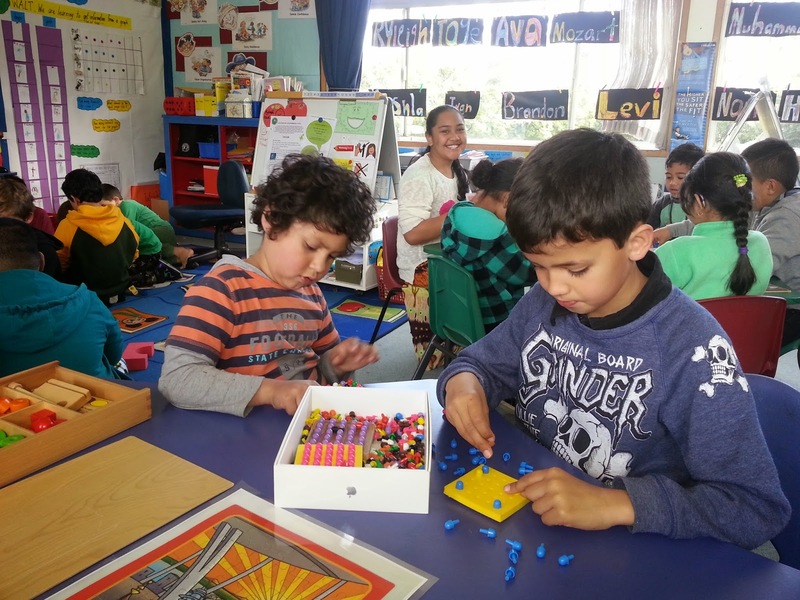 Last week was Maths Week at Owairaka School. 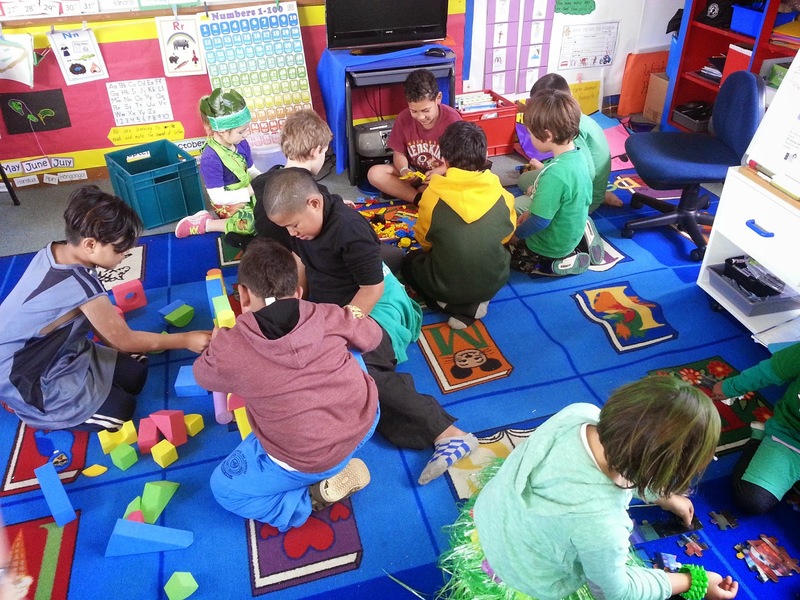 We ended the week with a buddy class celebration of all things mathematical. 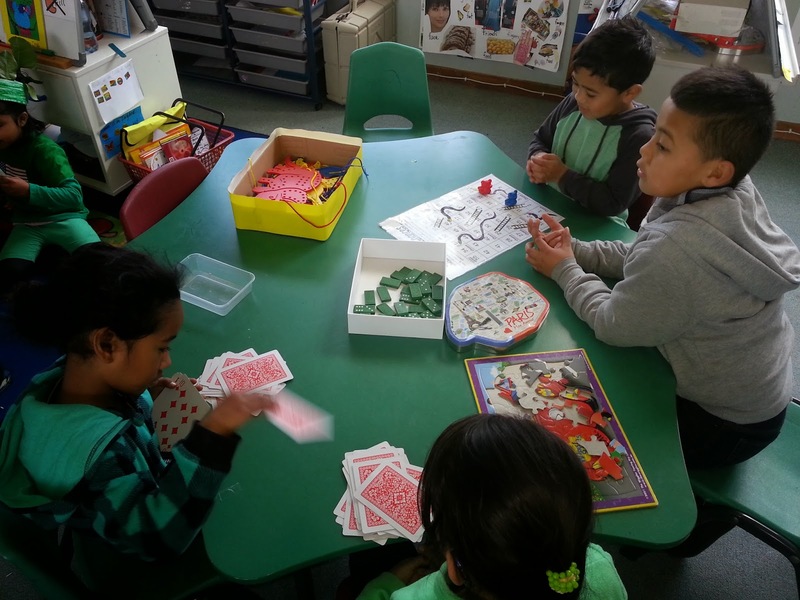 We went along to Room 14 and spent the afternoon playing maths games with them. 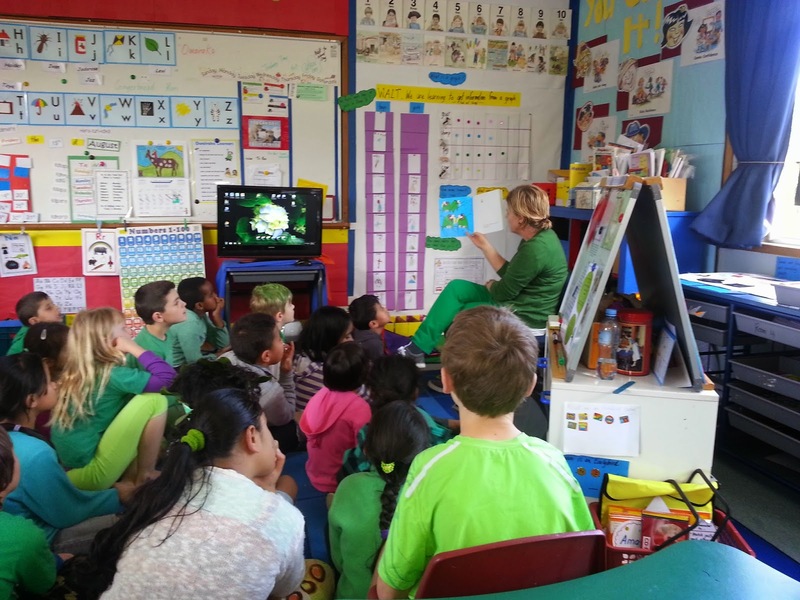 It was great fun being a 'maths teacher' for the afternoon. Christopher and Nahlah teaching Room 14 how to play card games and snakes and chances. 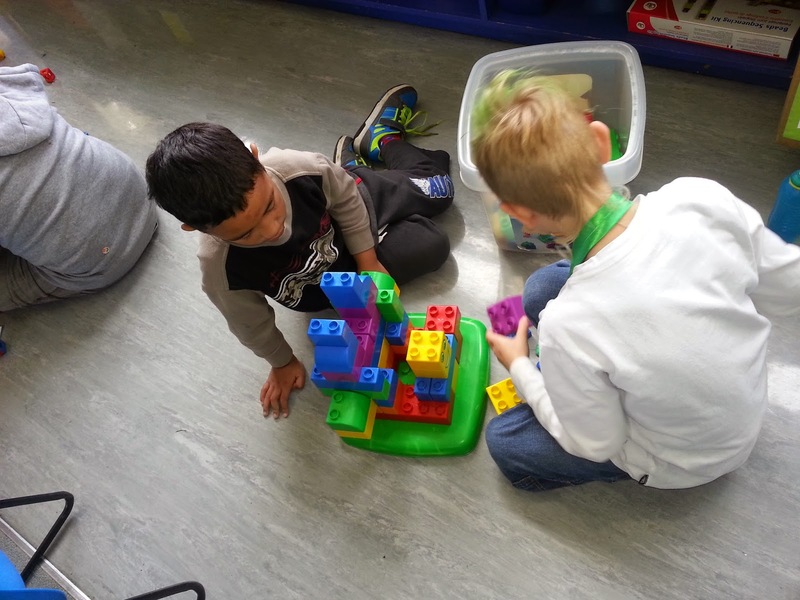 Jordan and his buddy making repeating patterns. 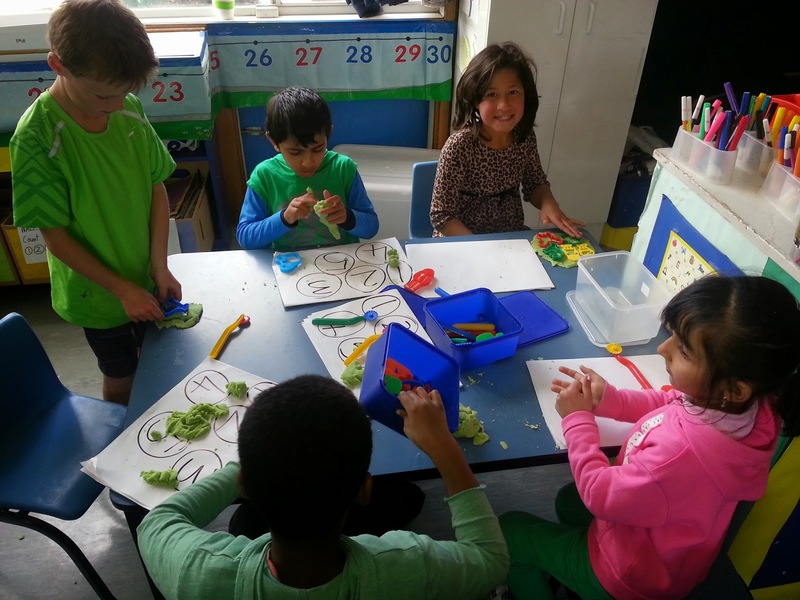 Bashir, Sharlena and Harris helping to make numbers with the play-dough. Nickle Nackle tree by Lynley Dodd.